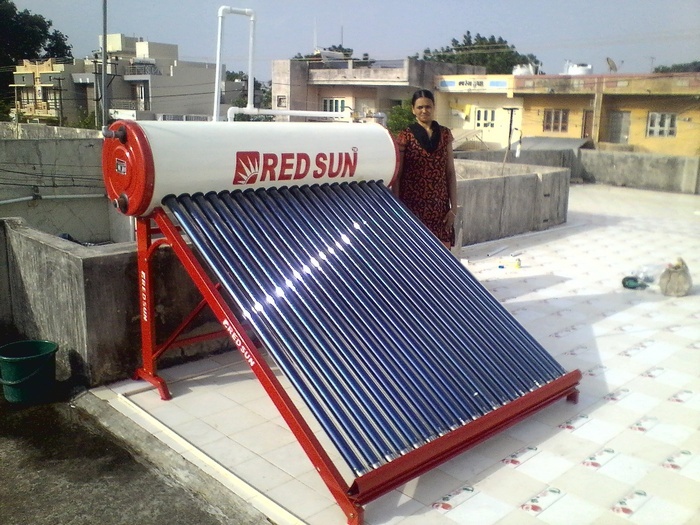 Solar water heater with capacity 200 ltr per day. 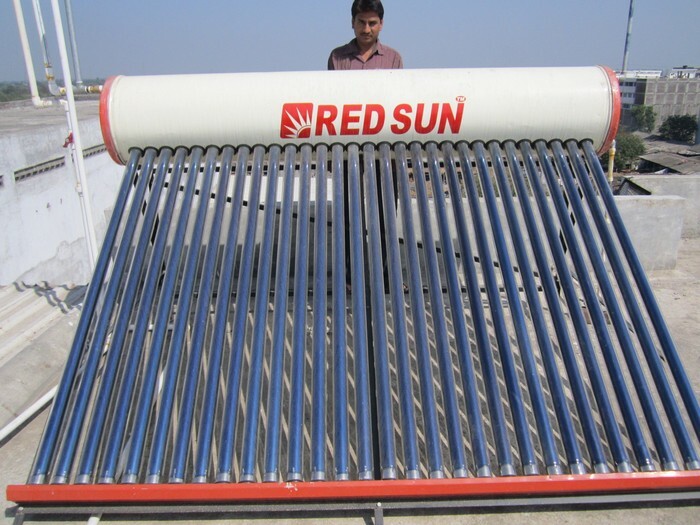 Solar water heater with capacity 200 ltr per day with side look of stand. 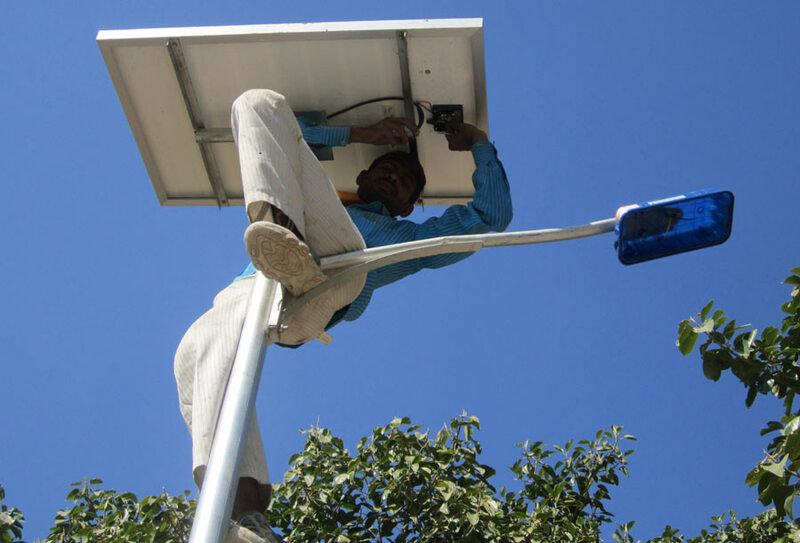 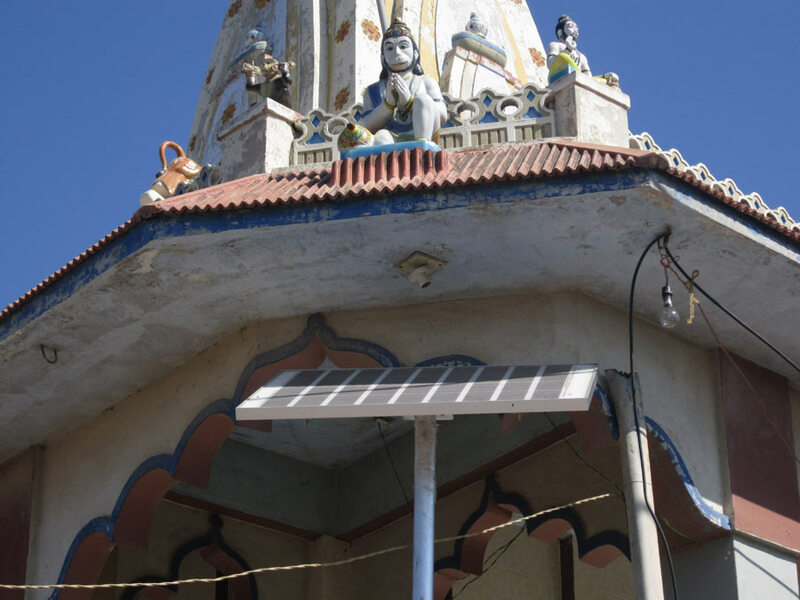 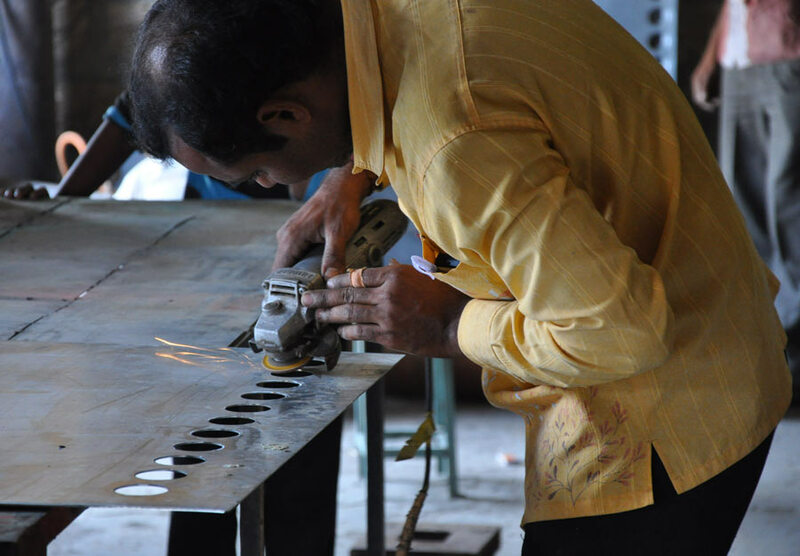 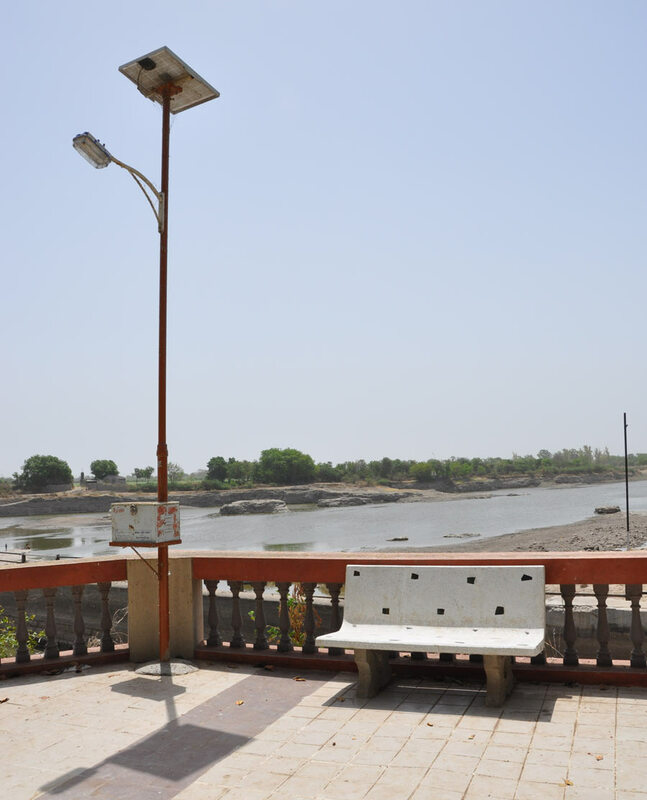 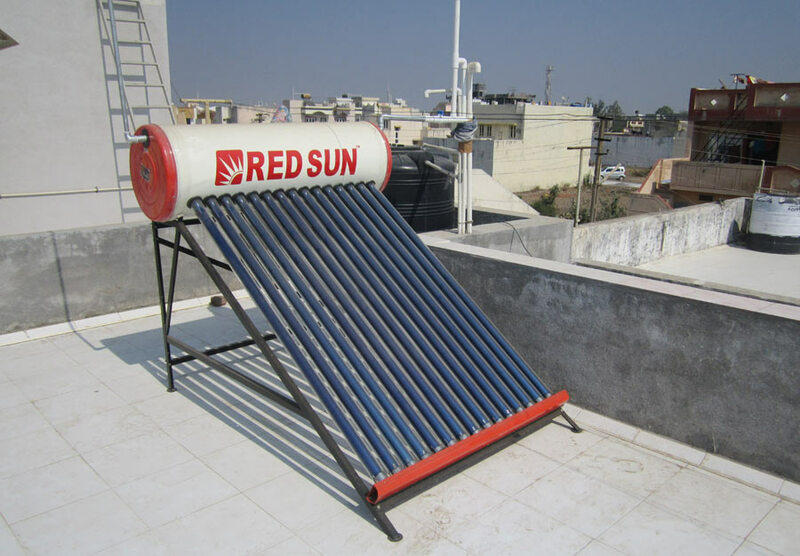 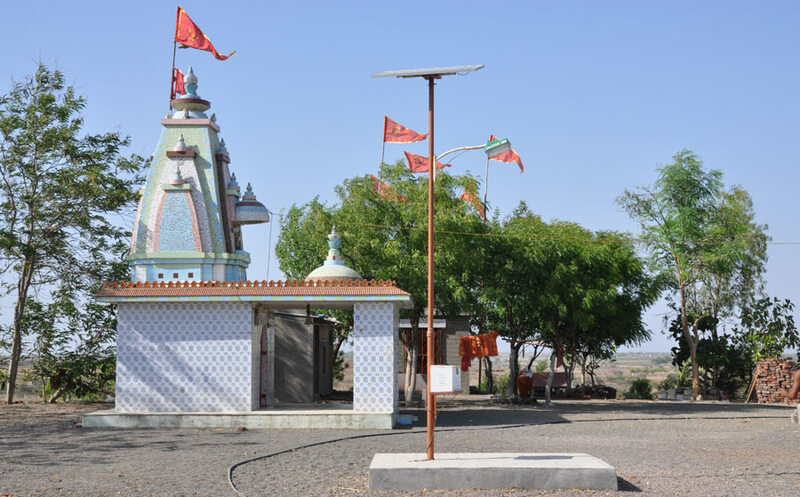 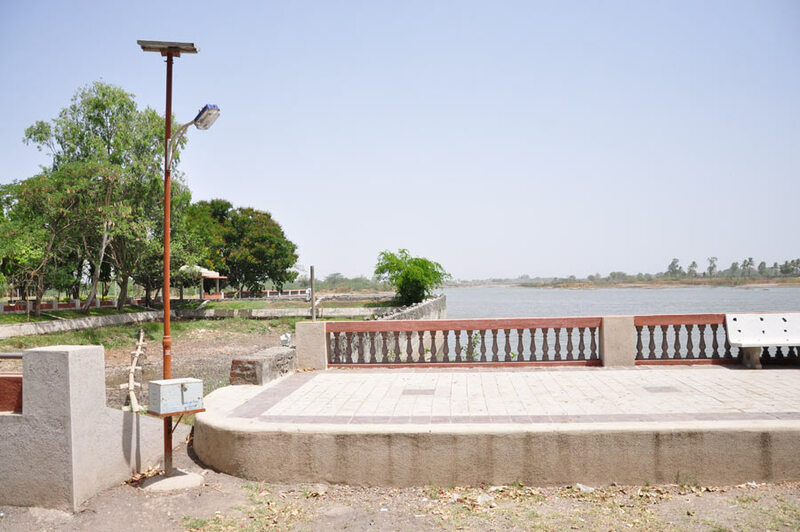 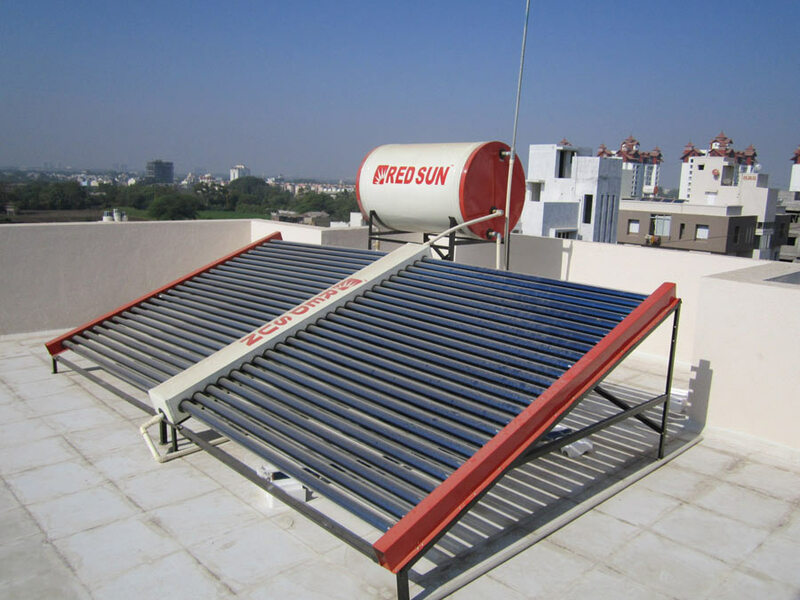 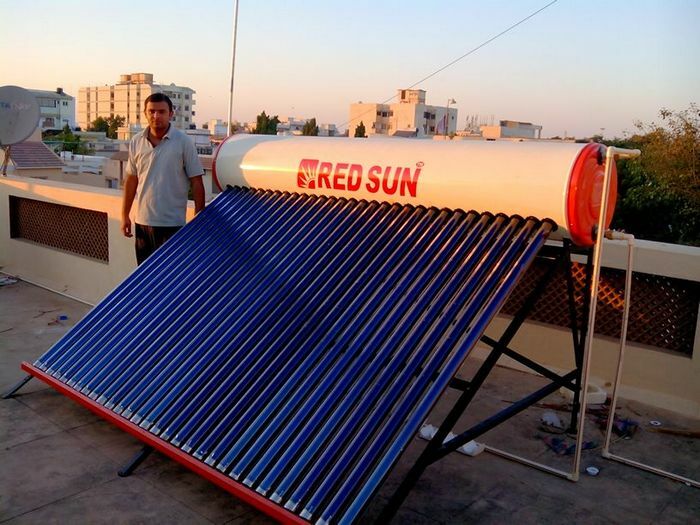 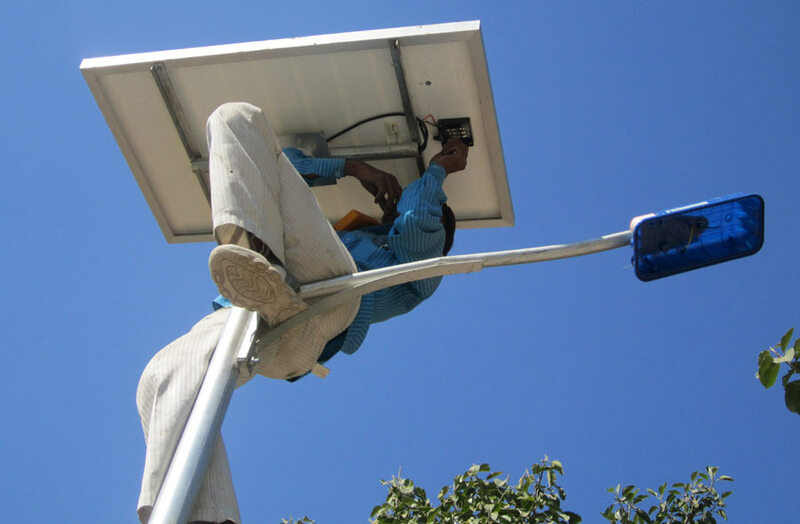 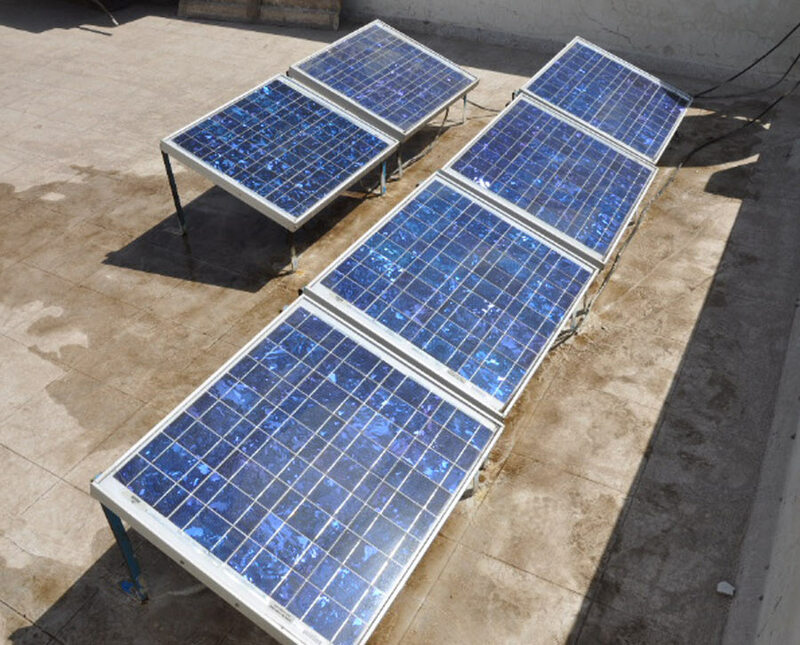 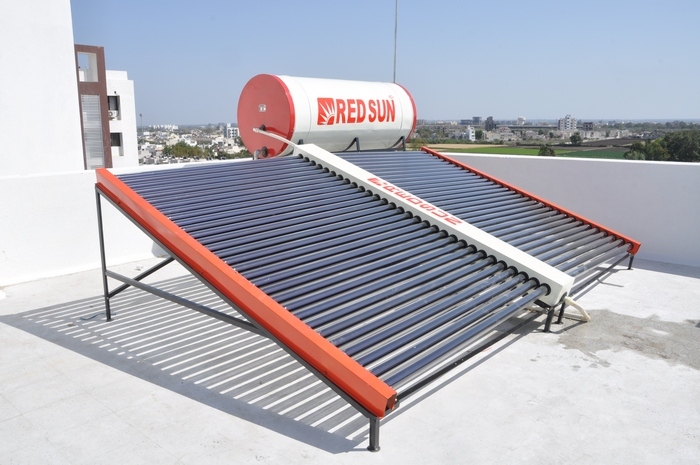 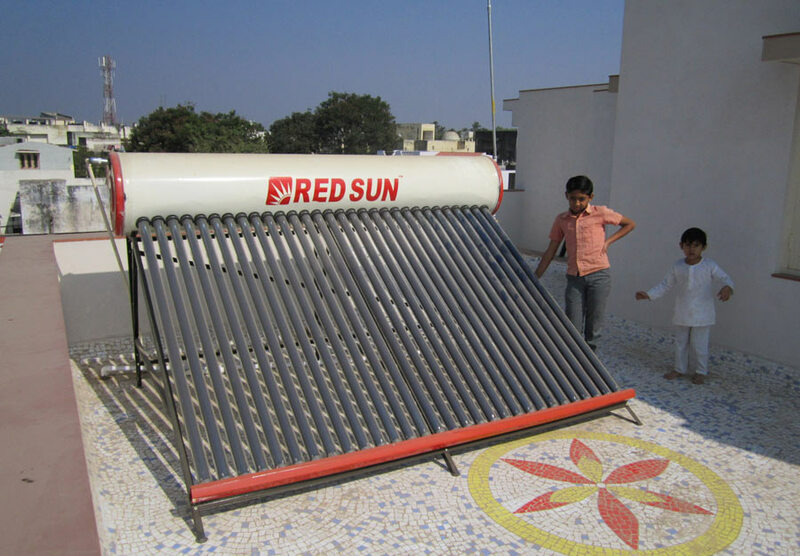 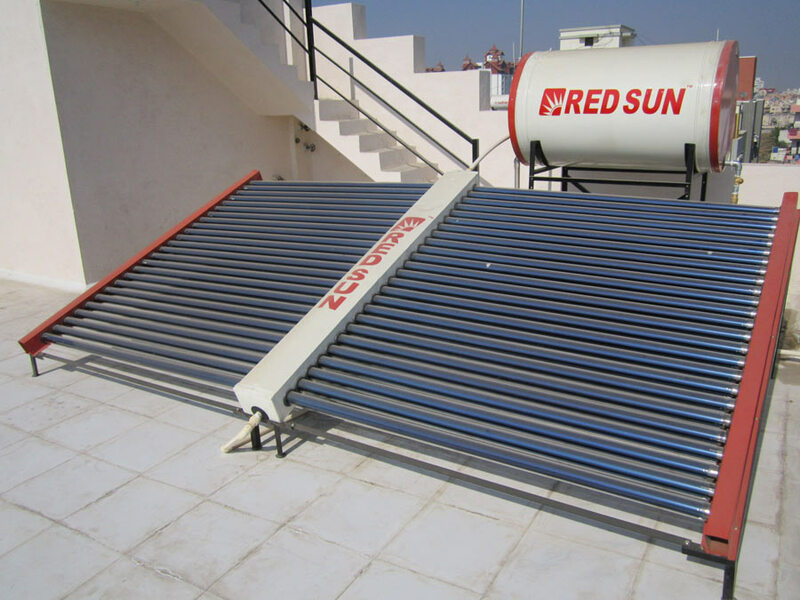 Solar water heater with capacity 300 ltr per day – 58 x 1800mm. 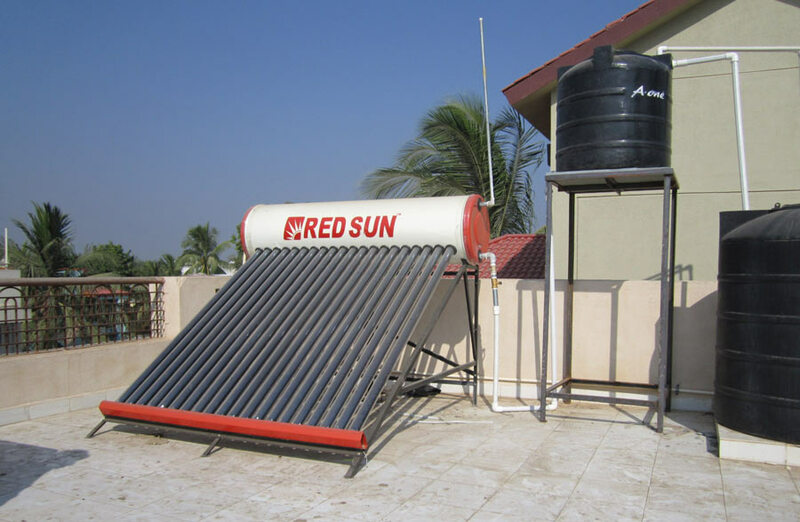 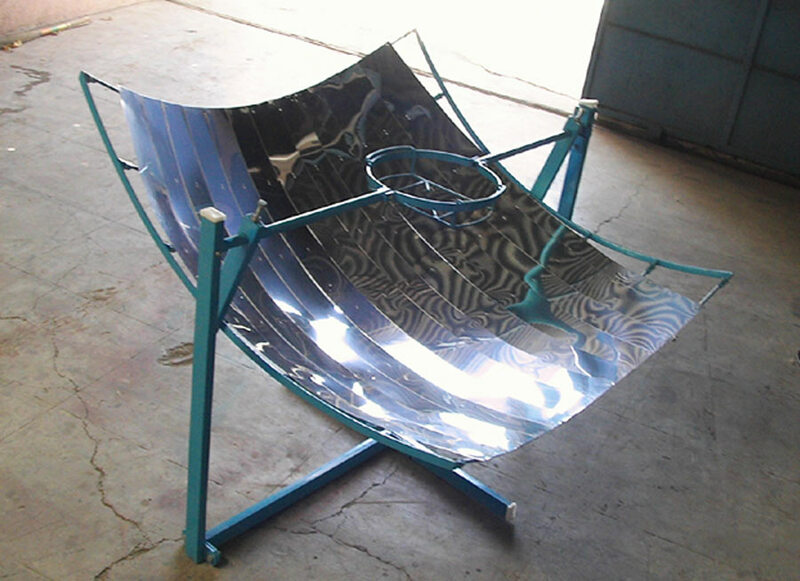 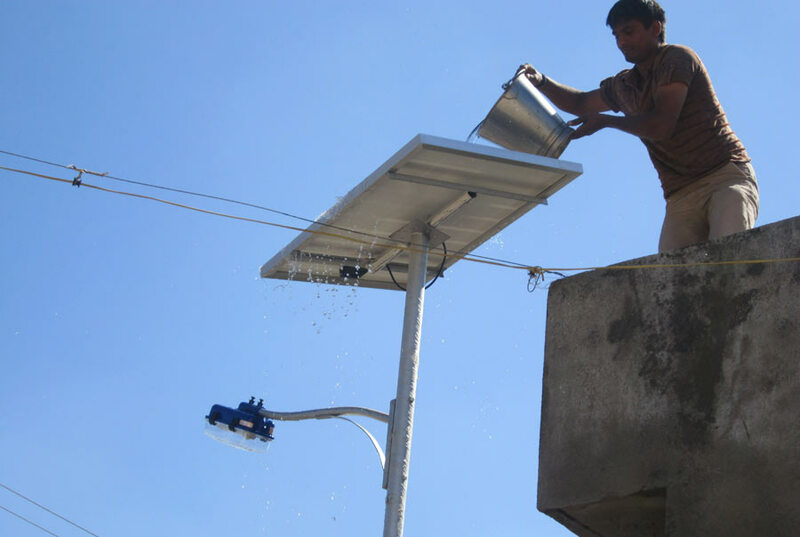 Solar water heater with capacity 300 ltr per day. 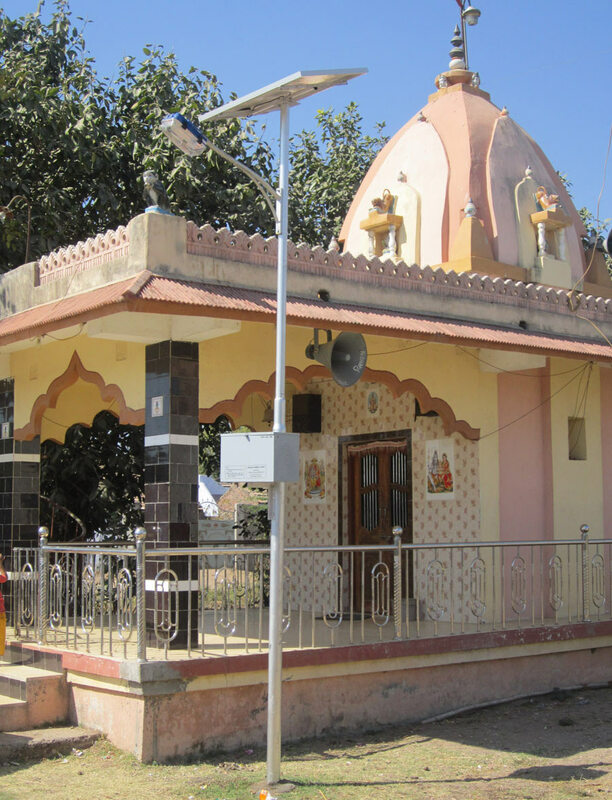 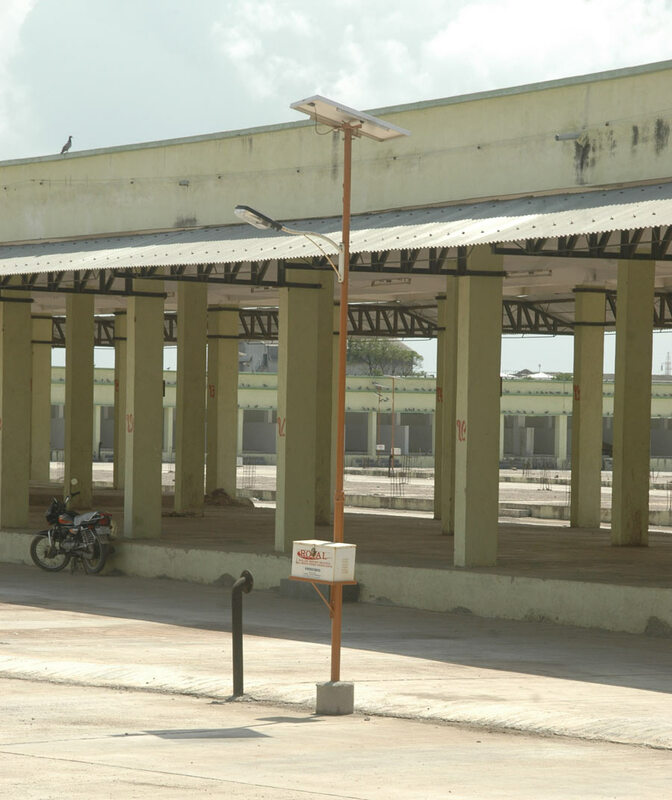 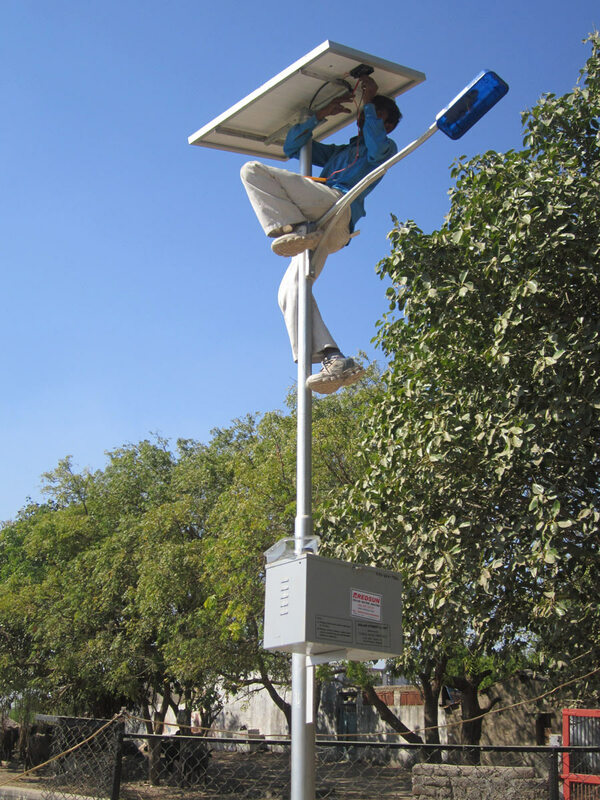 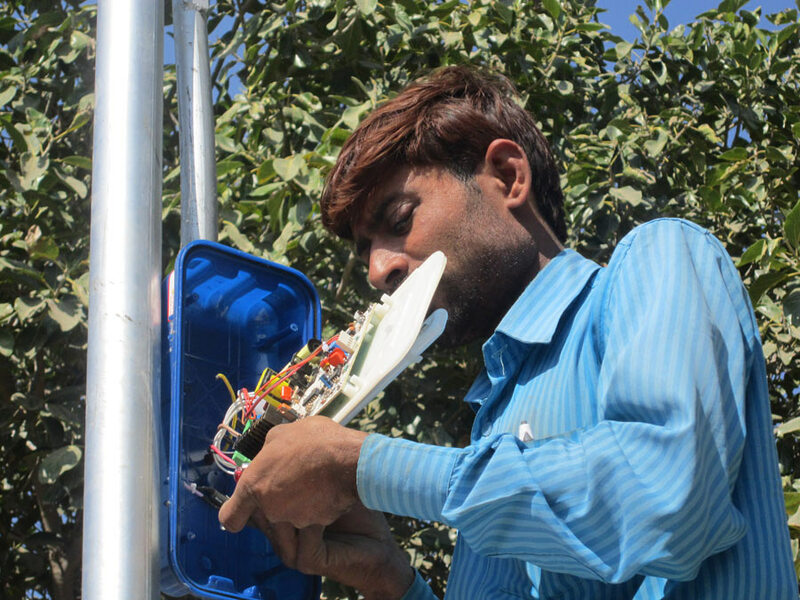 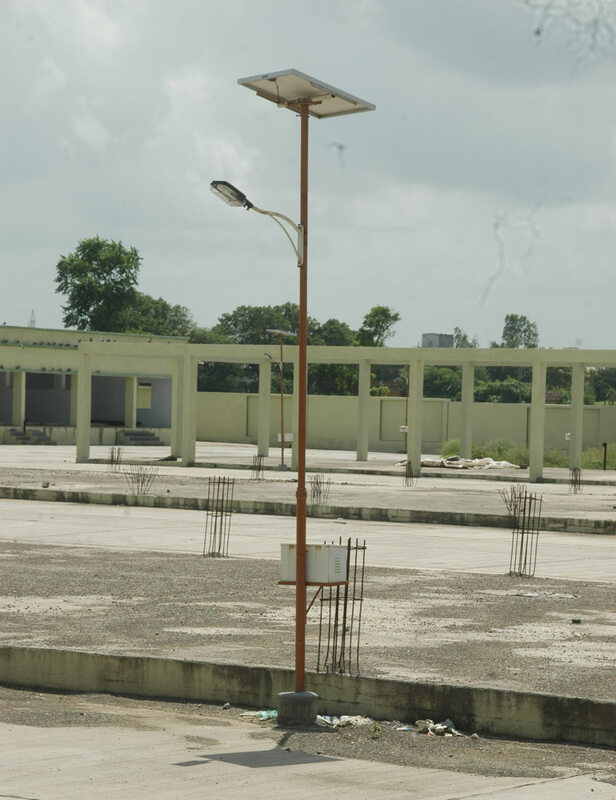 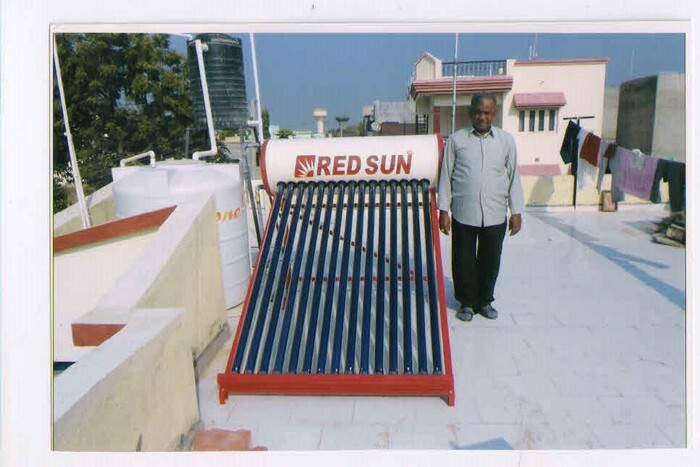 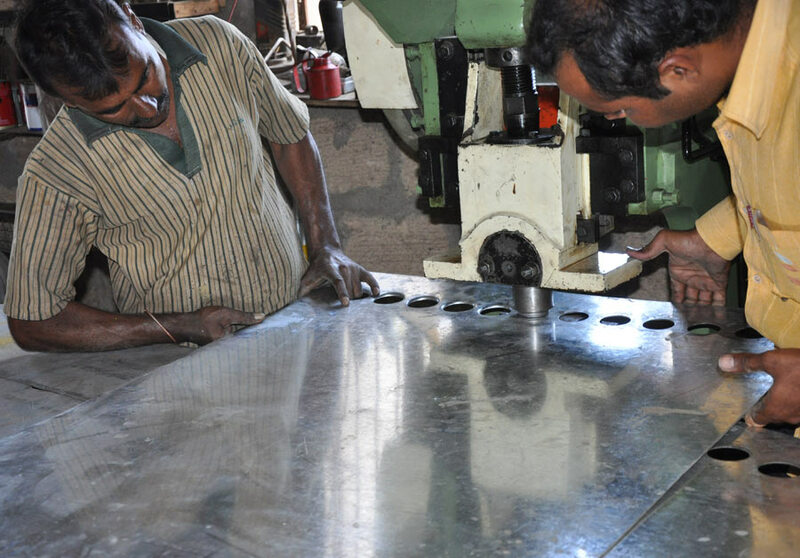 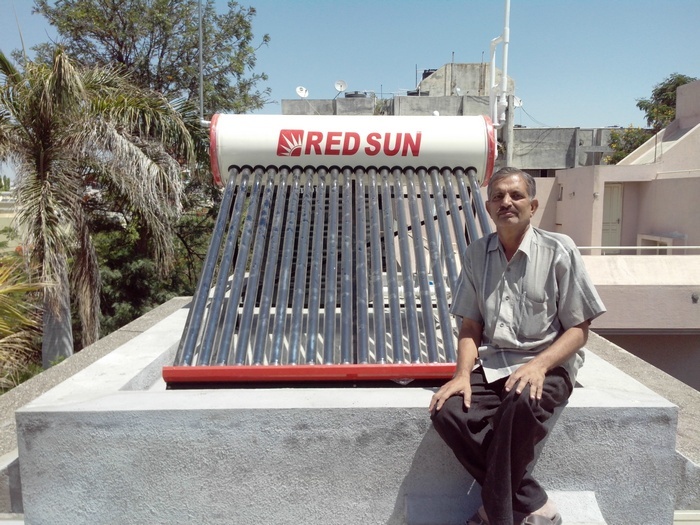 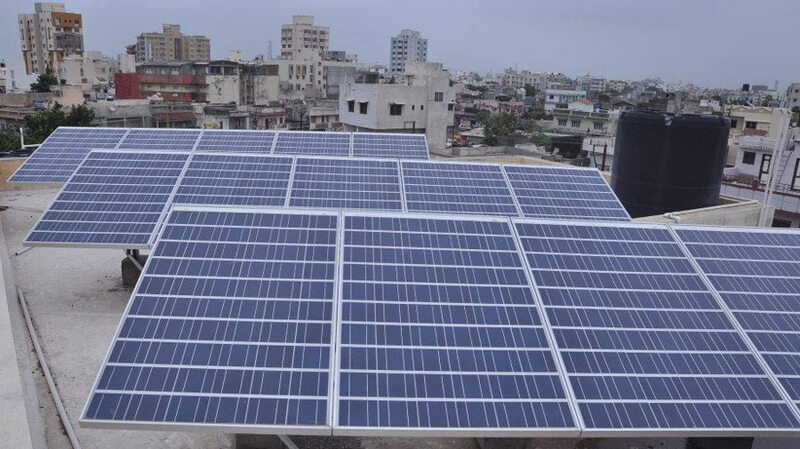 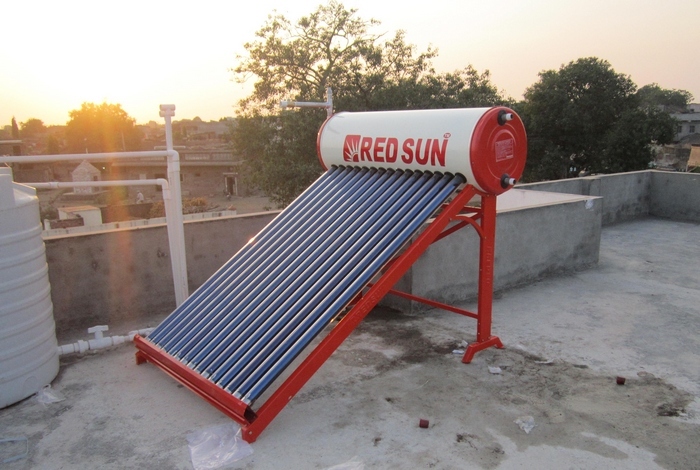 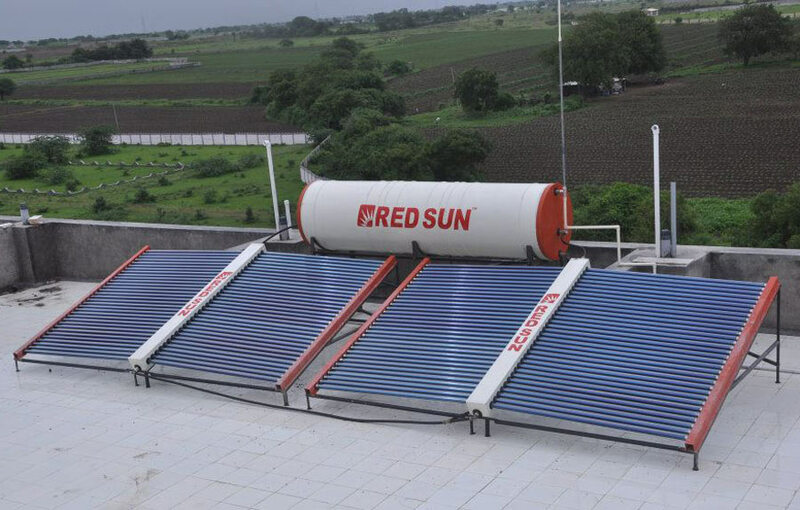 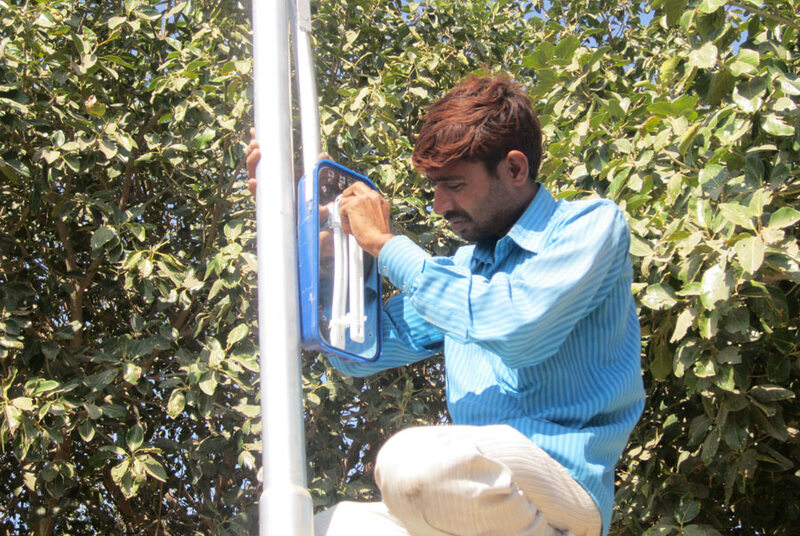 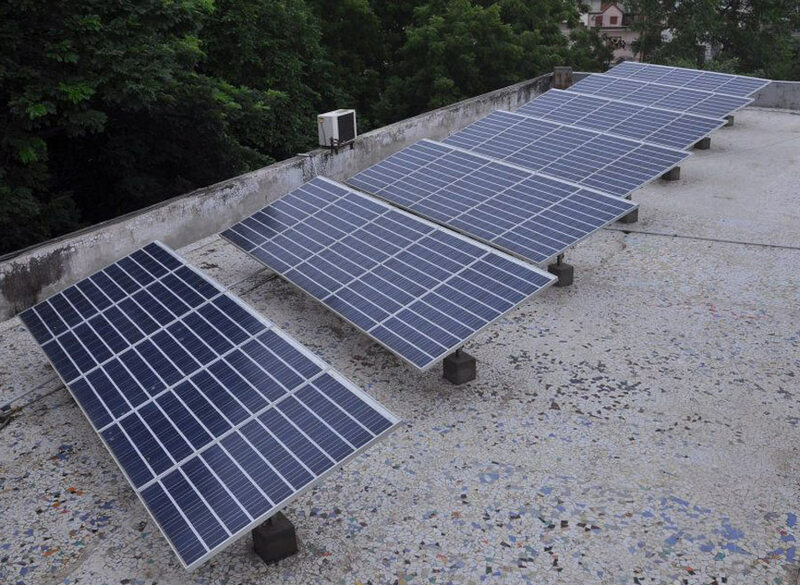 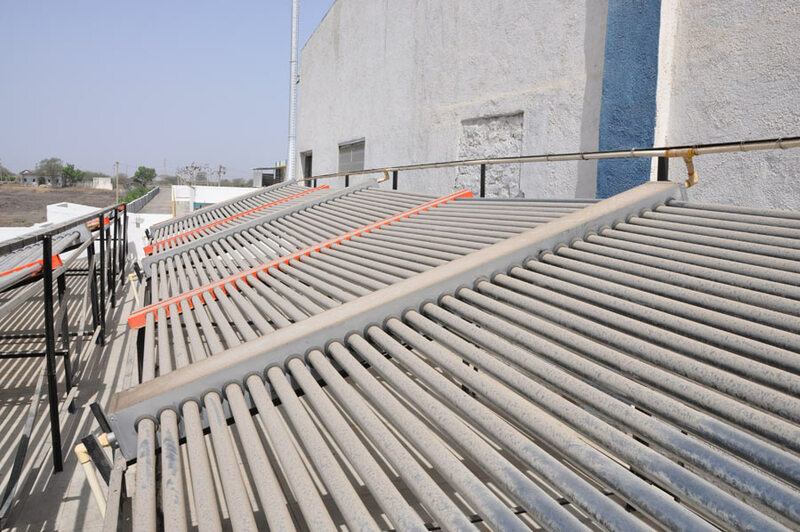 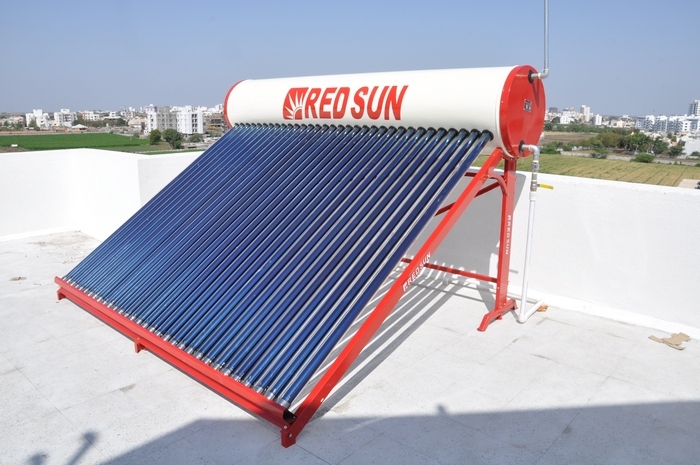 Solar water heater of capacity 750 ltr per day with manifold. 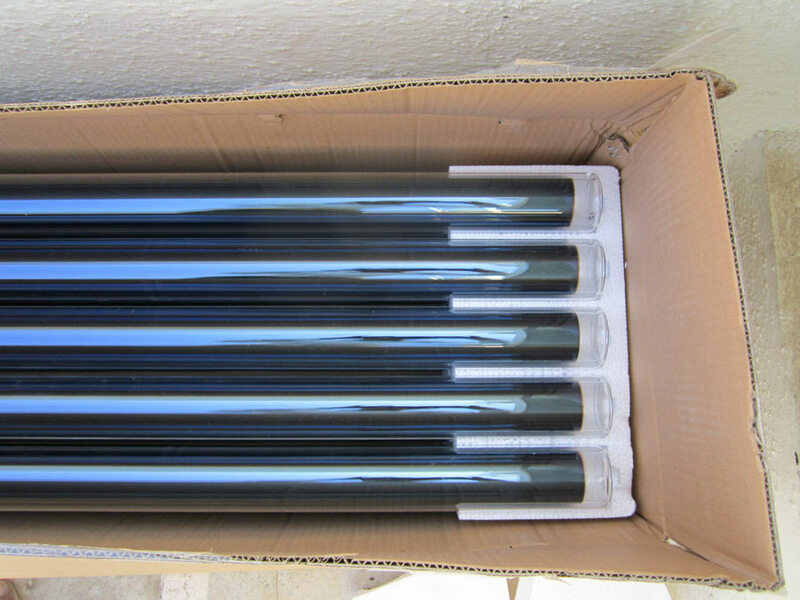 Solar water heater with capacity 500 ltr per day direct tube system – 58 x 2100mm.